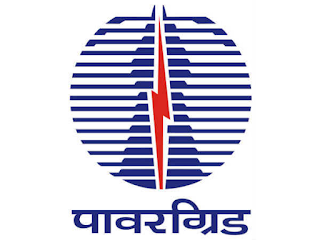 Power Grid Corporation of India Ltd. (PGCIL) has released a notification for the recruitment of 115 Diploma Trainees, Assistants (Finance) and Junior Officer Trainees. Interested candidates may check the vacancy details and apply online from 30-11-2017 to 14-12-2017. "Power Grid Corporation of India Ltd. (PGCIL) Recruitment 2017 @powergridindia.com"
For Diploma Trainee : Candidates should have passed Diploma in concerned subject from a recognised university/institute with minimum 70% marks. For Assistant (Finance) : Candidates should have passed B.Com. from a recognised university. For Junior Officer Trainee : Candidates should have passed 2-year full time Post Graduate Degree/Post Graduation Diploma/MBA in Human Resource/Personnel Management/Industrial Relation/MSW or equivalent with minimum 55% marks from a recognised institute. Selection of candidates will be made on the basis of the Written Test/Computer-based Test. All Candidates have to pay through Bank Challan OR online mode using Net-banking/Credit or Debit Card. SC/ST/Ex-Servicemen and PWD Candidates don’t have to pay any fee. •General/UR/OBC (Assistant (Finance)): Rs. 200 + Rs. 60 (Bank Charges). 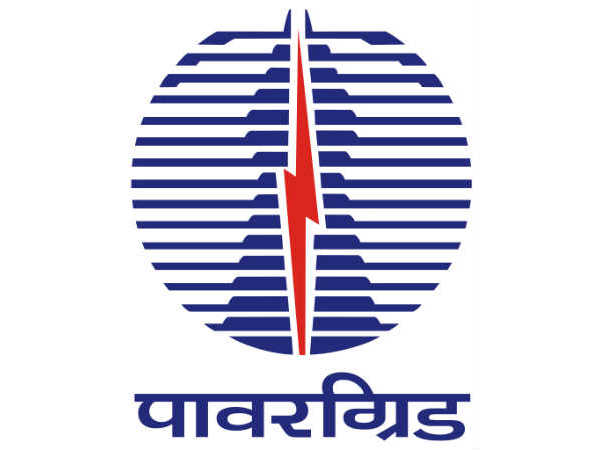 Interested and eligible candidates may apply online through PGCIL website - http://www.powergridindia.com/ - from 30-11-2017 to 14-12-2017. Candidates may also apply by sending the hard copy of their application form along with photocopies of relevant documents to The Advertiser (PG), Post Box No. 9279, Krishna Nagar Head Post Office, Delhi-110051 from 30-11-2017 to 26-12-2017.